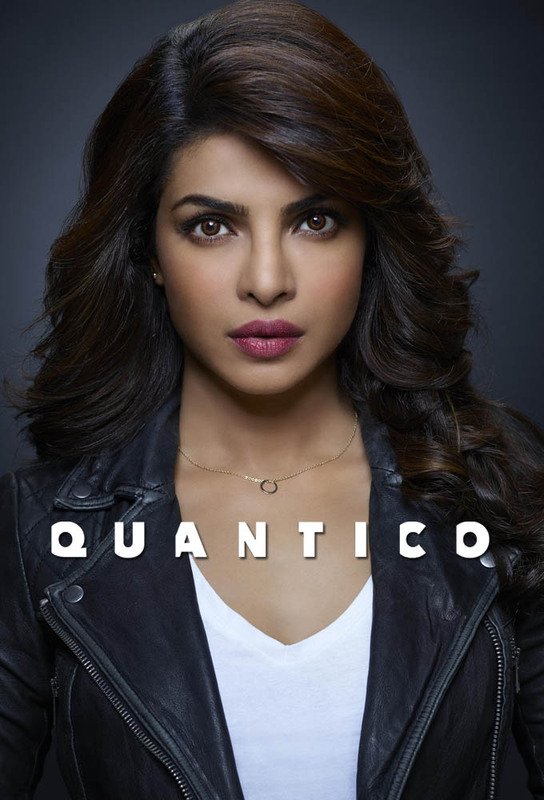 A terror cell tries to infiltrate Quantico, forcing Miranda and Liam to pay a deadly price. While in the future, Alex continues to get instructions from the terrorist – only this time, it’s Claire Haas’ life that hangs in the balance. A training exercise is too close to home for Shelby; in the future, Hannah becomes an Ally to Alex and tries to stop the terrorists from making another strike. At Quantico, the NATS current assignment is to learn about human trafficking when Liam and Miranda challenge them to cross the U.S. / Canadian border without passports. Meanwhile, in the future, Simon continues to help Alex try to find the terrorist, but doing so puts his own life in great risk.